The 2019 season kicked off in January. The Men’s team trains on Monday and Friday nights at Zilker Park. 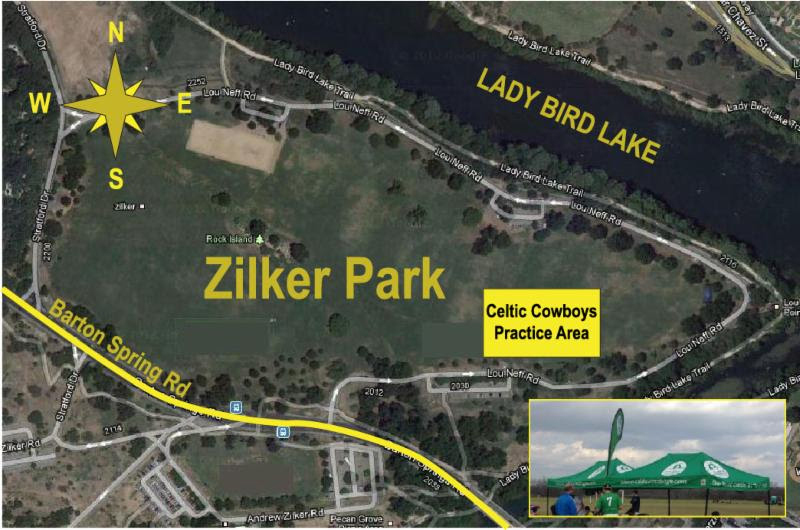 The Ladies team trains on Tuesday nights and Saturday mornings at Zilker Park. View below or check out the Calendar for more information on all training sessions and the Registration and Fees page for information on participation costs. Please contact us if you are interested in playing or training. All new players are welcome!